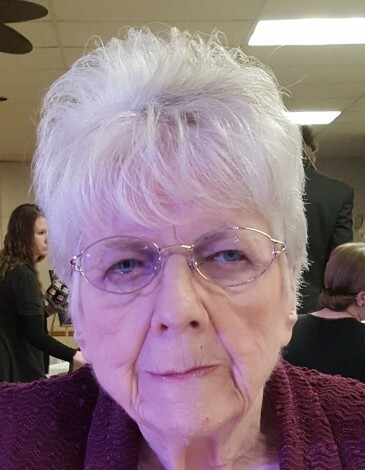 Age 80, of Laura, passed away Friday, March 22, 2019, at her home. She was born June 2, 1938, in Peebles, Ohio, to her parents Ralph Coy & Marie (Lacy) Bahl. Norma graduated from Stivers High School class of 1957. Following graduation, she work as an inspector at NCR and later retired from Captor Corp. She was a member of the Seventh Day Adventist in Piqua and enjoyed birdwatching, playing tennis when she was younger, and most importantly, she loved spending time with her family. She will be missed and remembered by her loving husband of 55 years Earl Dean Aber; children and their spouses Jennifer L. & Scott A. Sayers of Laura and Dean W. & Kristina S. Aber of Tipp City; grandchildren Autumn Caldwell, Trisha Warner, Austin Lautzenheiser; 5 great grandchildren. Private family services will be held. If so desired, memorial contributions may be made to the Michael J. Fox Foundation, www.michaeljfox.org.